So it's the middle of the month and I didn't do one of these posts in February, but I wanted to talk about some things I'm loving at the minute because why not? Let's spread some happiness. Let me know in the comments below some things you're loving right now! 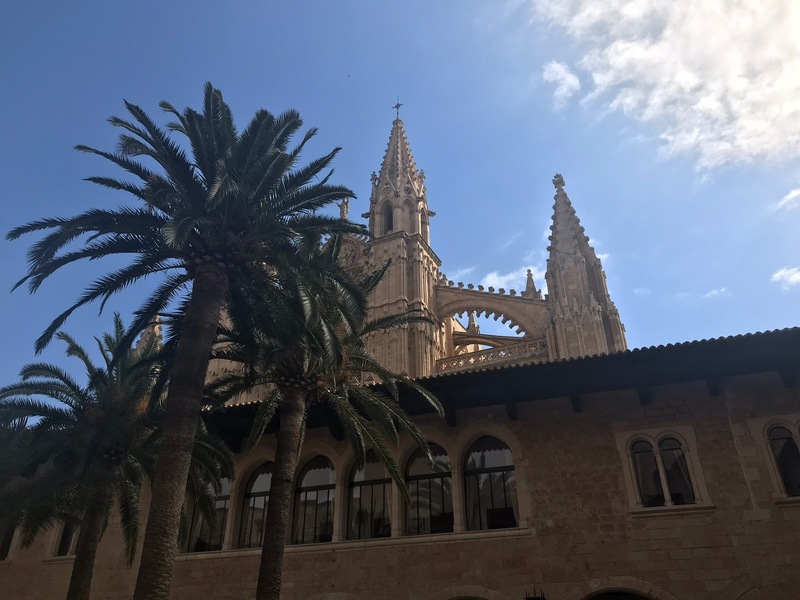 Firstly I loved my solo trip to Mallorca last week - I find solo travel really liberating and Mallorca felt so safe to me. If it's something you're considering, definitely do it; I promise you won't regret it. I've written two blog post about it - spending one day in Palma and also a bit of a photo diary, if you fancy seeing a bit more from my trip. I came home feeling refreshed and motivated, so it did the trick really. 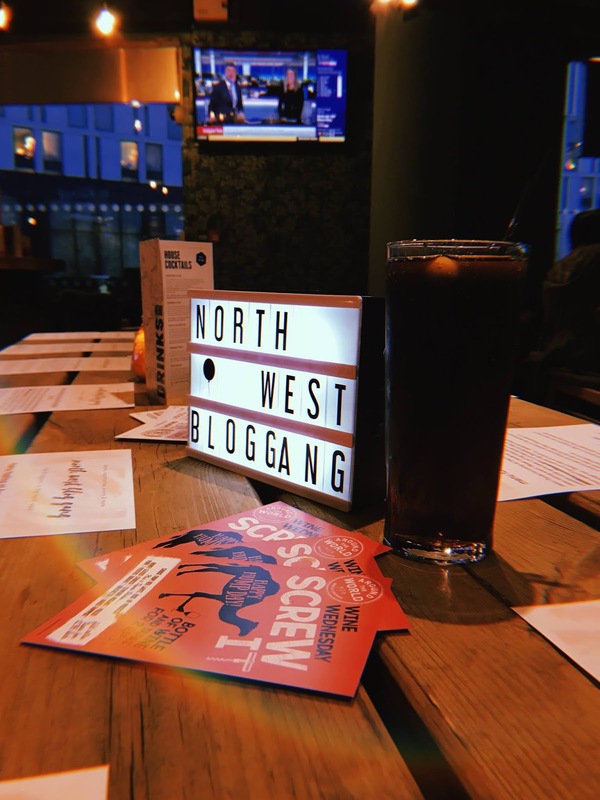 We also had the first North West Blog Gang menu tasting event; NWBG is a networking group I run on Facebook, and I've started planning some events to get us all together and create promo for local restaurants. In the future I hope to extend this to outside of Liverpool, too, but logistically that may be slightly difficult. But the first one, at Around The World, was a success so thanks to everyone who came! The new Lush store in Liverpool opened last week and it's utterly amazing - 3 floors of goodness with a bath bomb conveyer belt and a massive spa and it's own florist. There's some photos on my instagram story highlights - @katy.gilroy - if you fancy a nose. Beauty-wise, I've been loving the iT Cosmetics Secret Sauce* (full review here) and the Rosie Huntington-Whiteley for M&S cream blusher, and I've rediscovered the Freedom brow pomade too. I recently picked up the Herbal Essences Ignite my Colour shampoo, and while I'm not sure anything can stop my hair colour from fading, I'm still enjoying using this. Other stuff I've been loving: raspberry iced buns, which you'll probably know if you follow me on social media, and Line of Duty which I've recently watched from start to finish before series 5 comes out at the end of this month. I've been watching Kathleen Lights a lot lately, as well as Bambino Becky who is absolutely hilarious. Music! Mostly I've been listening to Daughtry, Dixie Chicks and Deaf Havana who, upon reflection, all begin with the letter D so that's interesting, I guess. 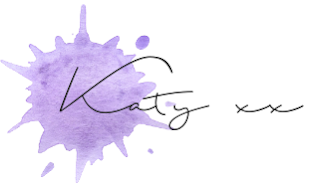 I've done so much reading, too, which in general is a favourite of mine; there's a five recent reads post coming soon! What else? I've been living in £5 Primark grey joggers if that's something you care about. Ultimate comfort. So there's the things I've been loving lately. Until next time, folks.